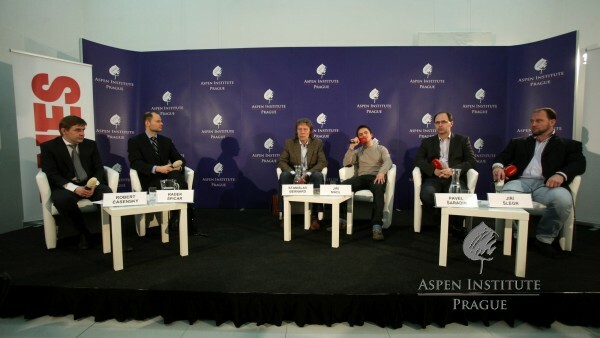 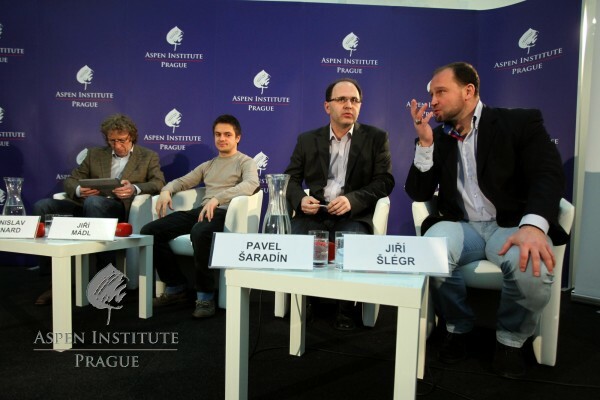 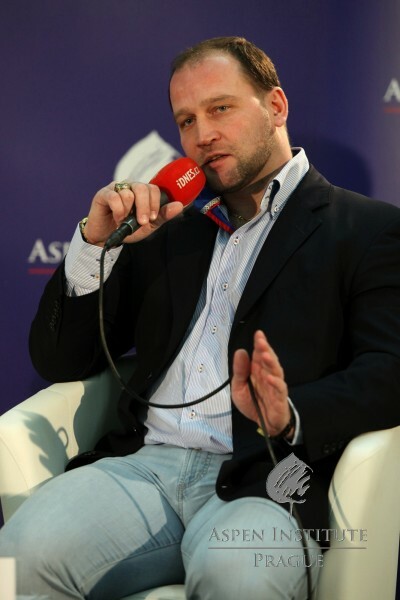 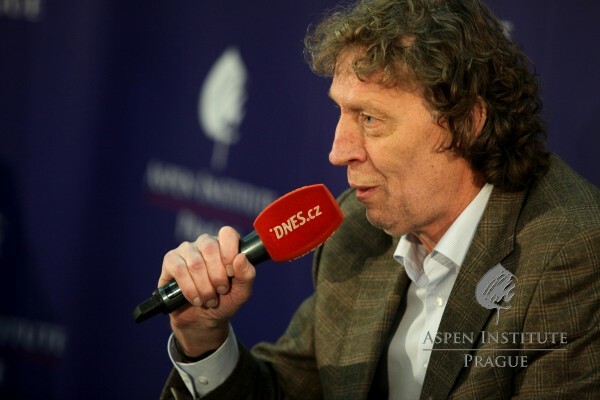 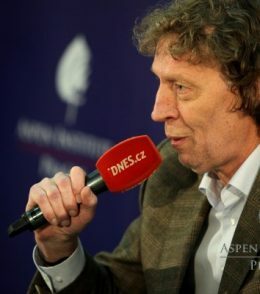 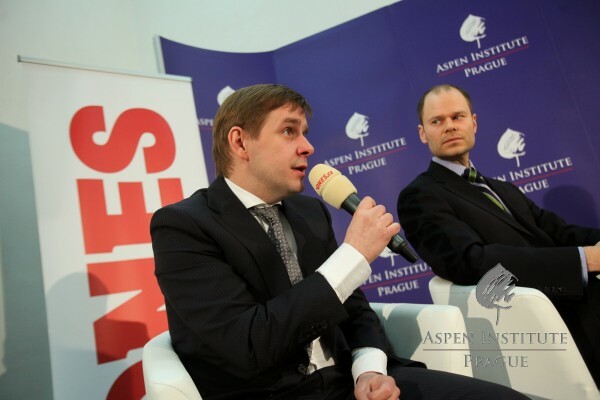 Aspen Institute Prague in cooperation with the Czech daily MF DNES introduced first public discussion about famous people’s involvement in politics on February 7, 2013 in Nova sin gallery in Prague. 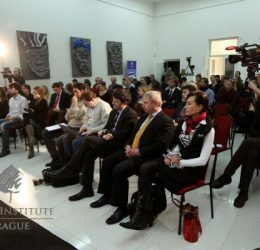 The major topics discussed were the following: What is the role of known personalities in politics? 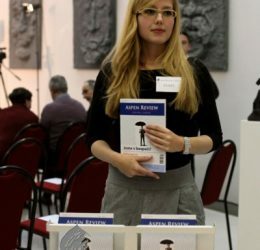 What do they have to offer and how their engagement changes their work & private life? 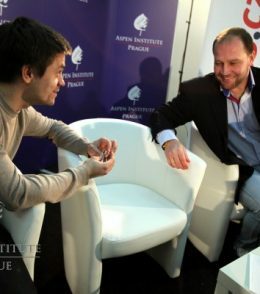 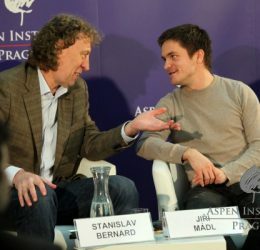 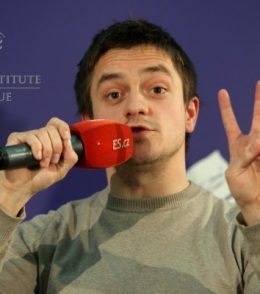 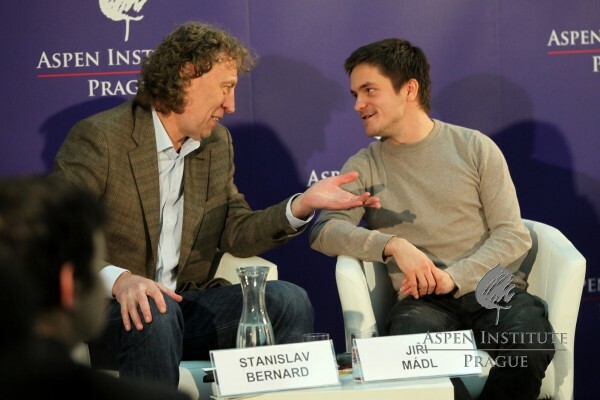 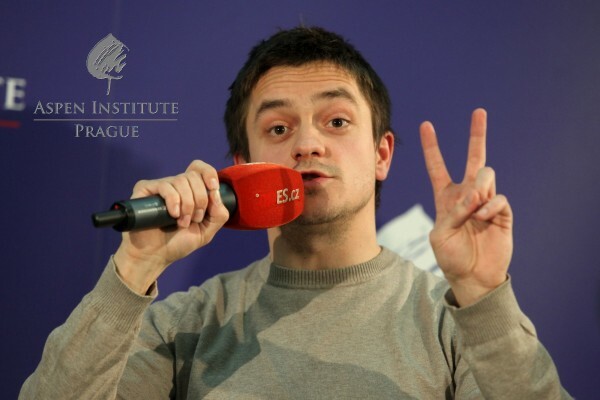 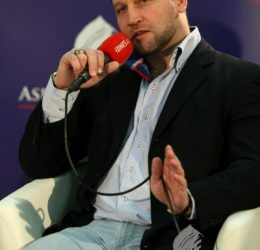 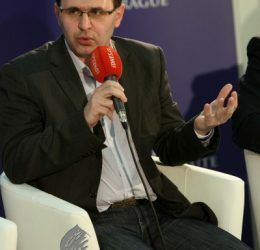 Stanislav Bernard, Jiří Mádl and Jiří Šlégr offered insights from their public experience. 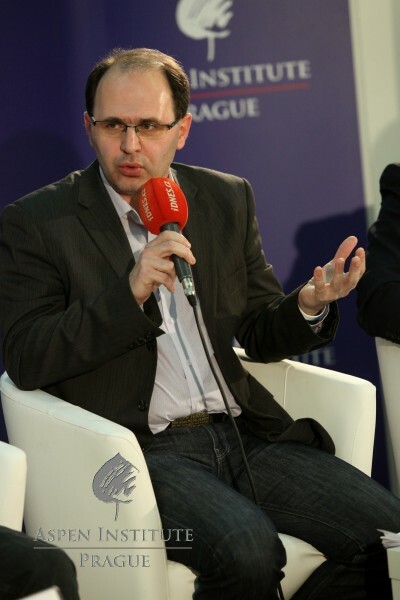 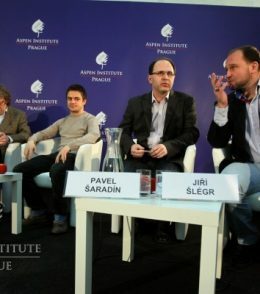 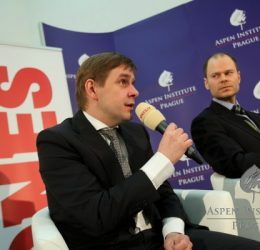 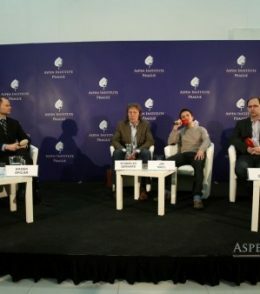 The event was chaired by Robert Čásenský, Editor-in-chief, MF DNES and Radek Špicar, Executive Director, Aspen Institute Prague. 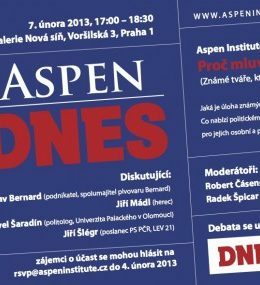 The debate took place on February 7, 2013 at 17:00 in the Nová síň gallery in Prague, Voršilská 3, Prague 1 (see MAP). 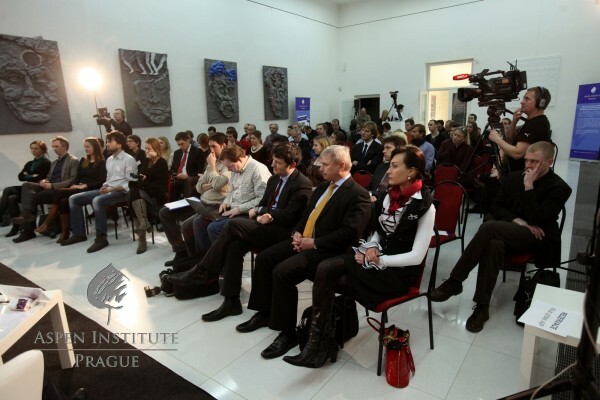 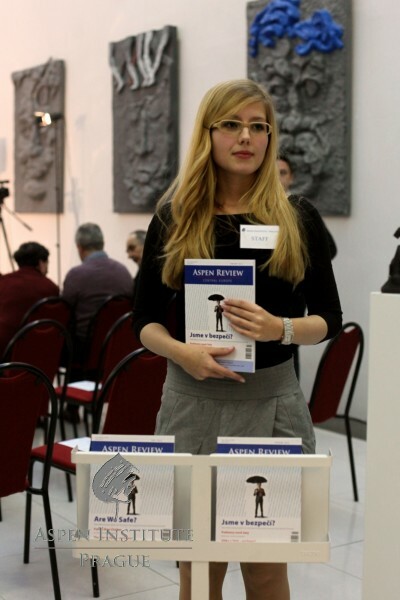 The event was streamed live and is now available at iDnes.cz as well as at our channel.